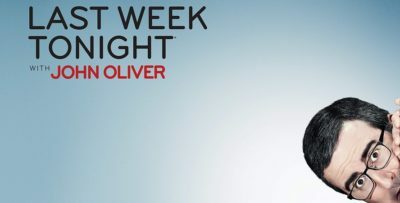 Are you ready for Gotham season 5 episode 12? 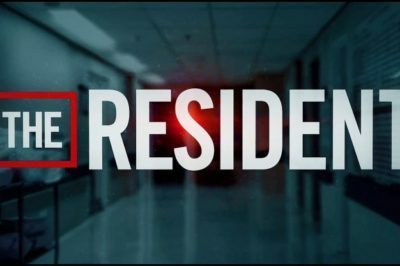 Everything when it comes to this show has come around to this: The series finale. 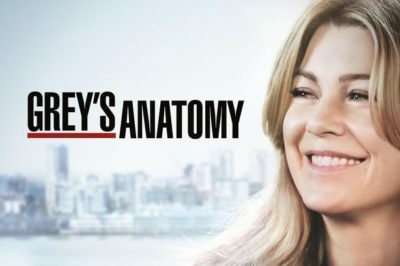 Entering this Grey’s Anatomy season 15 episode 23 article, we come bearing a lot of news — but also some bad stuff on the return date. Want to know what’s coming on Supernatural season 14 episode 20? Enter “Moriah,” and enter the end of the season. 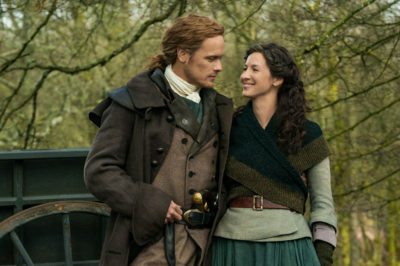 Earlier this week, the first glorious photo of Outlander season 5 was released, and it certainly gave us quite a bit to be excited about! 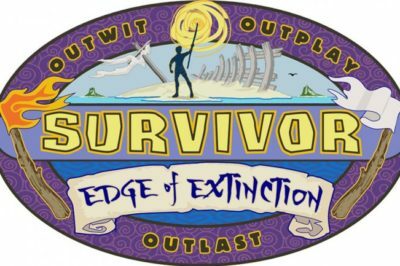 What’s coming up on Survivor: Edge of Extinction episode 10? We knew that we wouldn’t get the same sort of drama we had tonight. 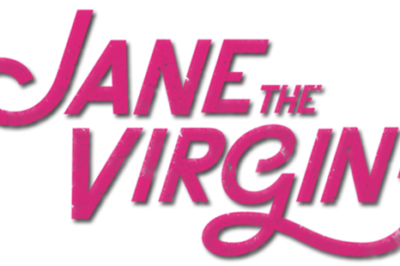 Next week on Jane the Virgin season 5 episode 5, be prepared for a birthday party … or at least what could be a birthday party. Riverdale season 3 episode 19 preview: Jellybean is missing! 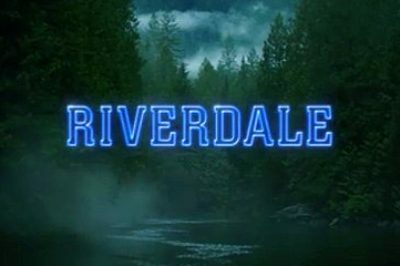 Curious to learn what’s coming on Riverdale season 3 episode 19? Well, the title for starters is “Fear the Reaper” … and that’s troublesome. 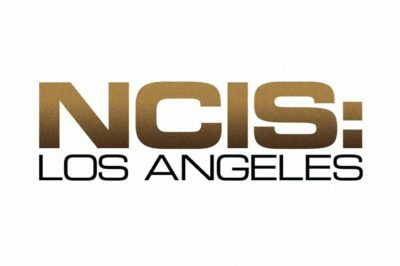 NCIS: Los Angeles season 10 spoilers: First look at Catherine Bell! There’s obviously a lot to be excited about through the remainder of NCIS: Los Angeles season 10 — and Catherine Bell is a big part of it!